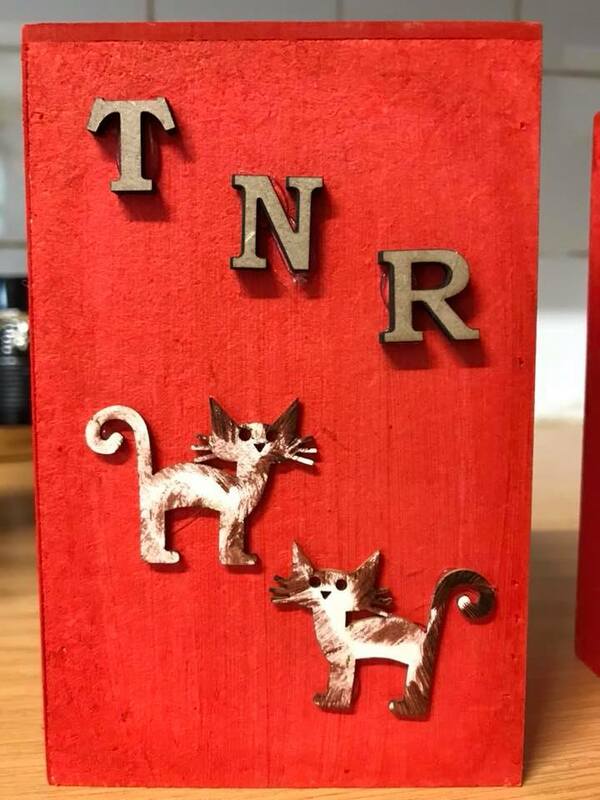 These are the new TNR (Trap, Neuter, Return) donation boxes at both veterinary clinics (Limpopo & Savuti). 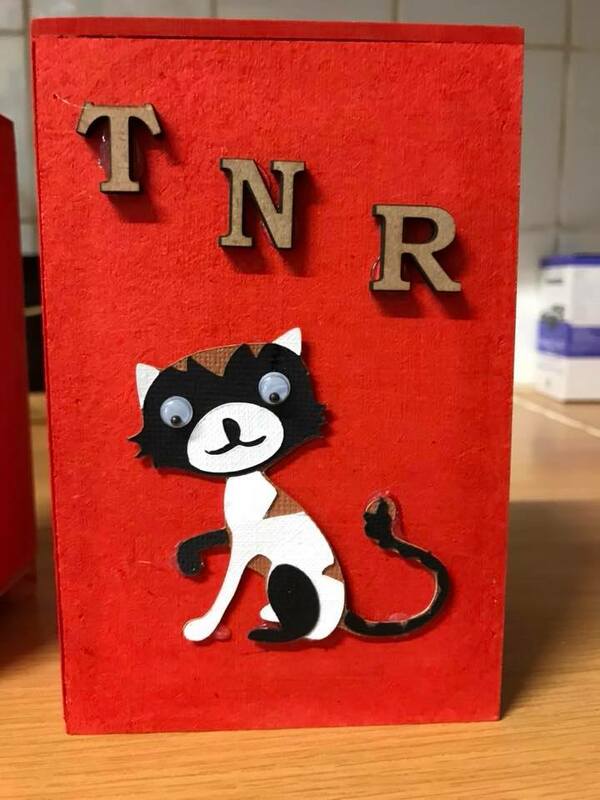 Please support the Musina TNR project. There are so many strays in Musina that we need to help. Many thanks to both Dr. Suzanne Wohlitz & Dr. Heinrich Vollgraaff who are always available to help with sterilization. 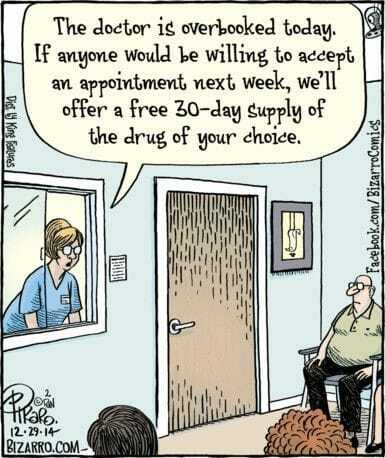 It costs about R300 per female cat and R200 per male cat. Donations can also be paid directly to either of the veterinarian’s accounts, with the reference: Musina TNR. Please send proof of payment to ebekker@lantic.net. Also check out the Musina TNR Facebook (click on the link), page and see what has been done for the stray cats in Musina. What a sad, sad day for Musina. 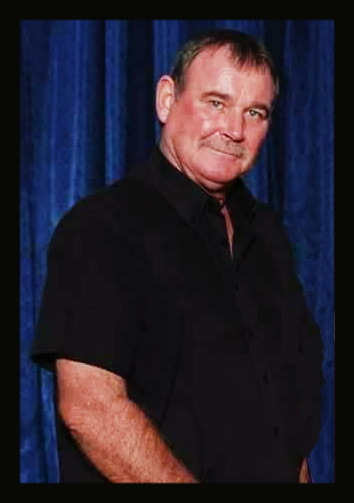 Dave Diener, erstwhile principal of Musina Primary School, stalwart member of Messina Golf Club and a legend in his own time in Musina and beyond, passed away this morning at home, after suffering a heart attack. Sincere condolences to Marietjie, all of the girls and Davey. This article was posted in January 2016, on this site. It bears repeating, especially now that we have 3 traffic circles. “This; https://arrivealive.co.za/Driving-around-Traffic-Circle-Roundabout is a link to the Arrive Alive website, and in particular the page dealing with the use of traffic circles (roundabouts). The three circles in Musina on the N1 outside the Musina Mall show frequent lack of knowledge of these rules. The driving schools and examiners in Musina must ensure that all students/ candidates know exactly how to use the circles. Of particular concern is the current practice by taxi drivers to stop either in the approach to the circle, or, believe it or not, in the circle itself for passengers to alight or enter. Many drivers, and here, I have seen police, army and traffic police vehicles do this when approaching town from the north and encounter the circle opposite the N1 Business Centre, don’t bother to keep left around the circle, but take a short-cut around the right-hand side of it! A complimentary comment has been received on the Messina Primary School’s page. Any post or page on Musina Online may be commented upon – for good, or bad. As long as it’s not abusive or scurrilous, it will be welcomed. Just scroll to the bottom of the post or page and feel free to have your say. B. Putting Off Going Back to Gym??? This could be you; https://www.facebook.com/ironbullstrength/videos/1454404834657418/ Click on the link. Spinning classes start Tuesday 2nd January, at 6pm, at Zenzele Gym, and then every Thursday and Tuesday. The time is negotiable, if sufficient people want a change. See you there, you know you should……..
Posted on December 30, 2017 Leave a comment on Putting Off Going Back to Gym??? At a time when numbers at my spinning classes are dwindling, I’m very pleased to have found this article. 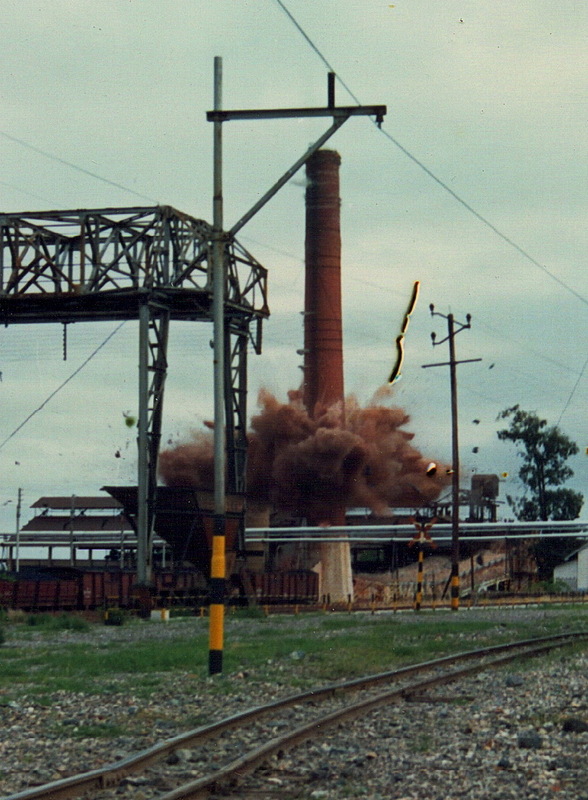 This sequence of photos was taken just before, during and after the implosion of the smoke stack from the old MTD smelter. 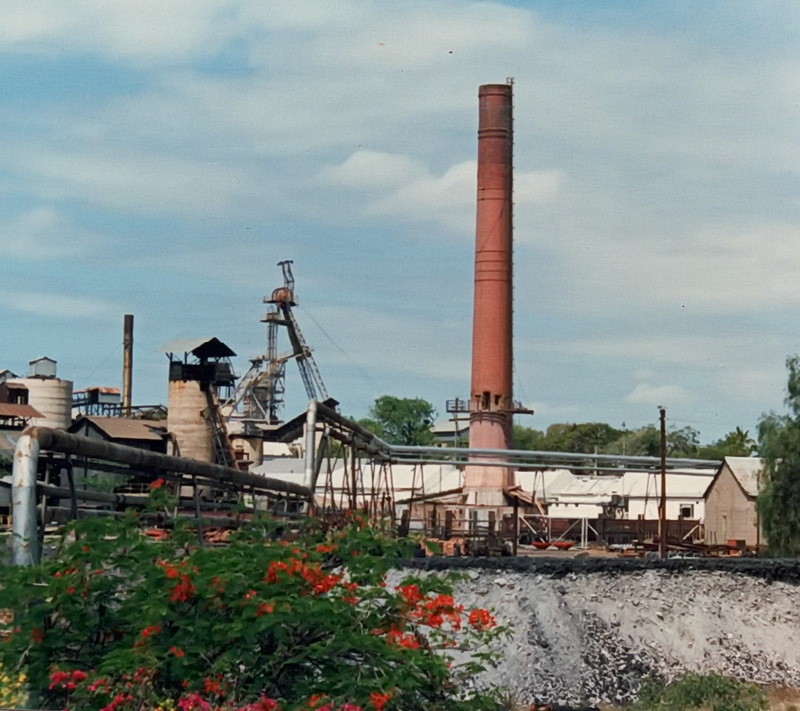 Just as the head gear which still remains standing is an iconic symbol of Musina, so, too was the smokestack, back then. 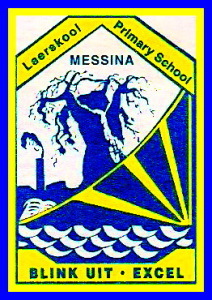 It even features in the Messina Primary School badge, to the left of the baobab. 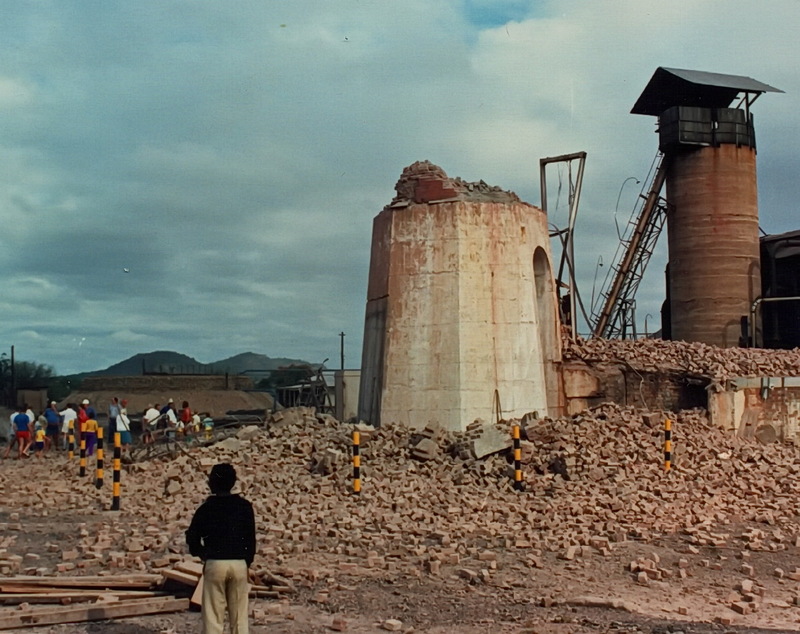 The actual planning, setting of the explosives and initiation of the implosion were carried out by a number of worthies from the copper mine. I recall John Twidale, Peewee Huygen and Sam Dickson being involved. No doubt there were others. Counting down 10, 9, 8, 7……. The aftermath, all fall down. Interestingly, the bricks were custom-made by Kirkness Brickworks, in Pretoria, to give the correct circumference and taper to the smokestack. The bricks are curved, as can be seen below.